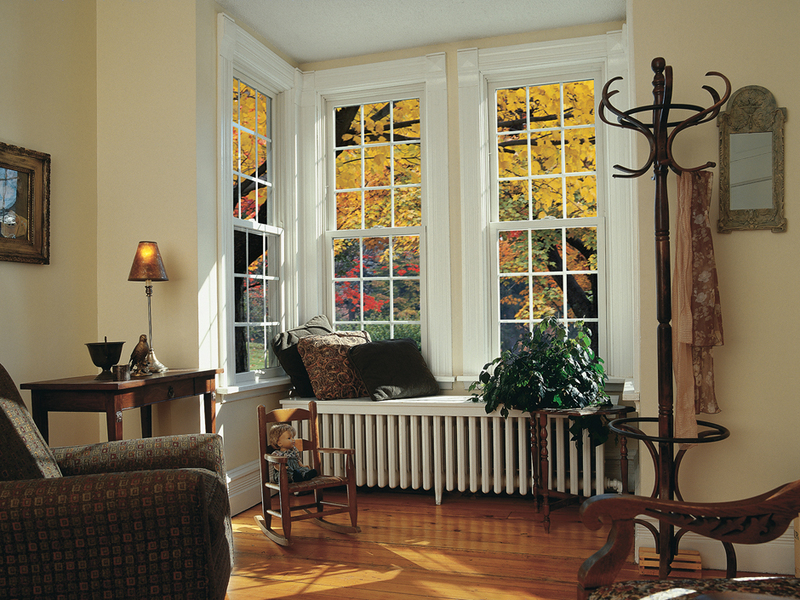 A double-hung window from Renewal by Andersen® is really great for air flow because of its dual sash system. 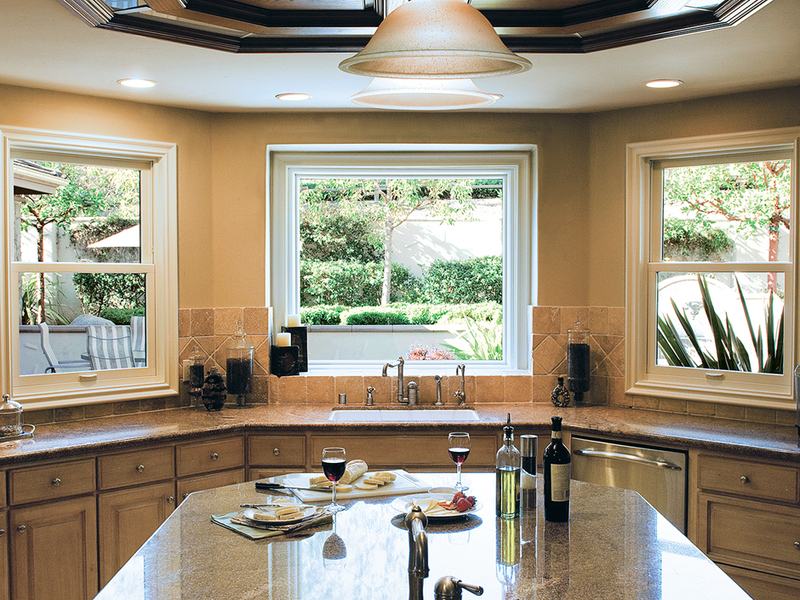 Hot air rises, so you can use the top half for ventilation or the bottom half for ventilation. 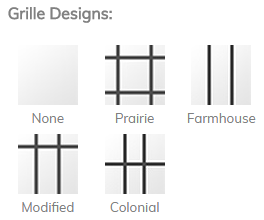 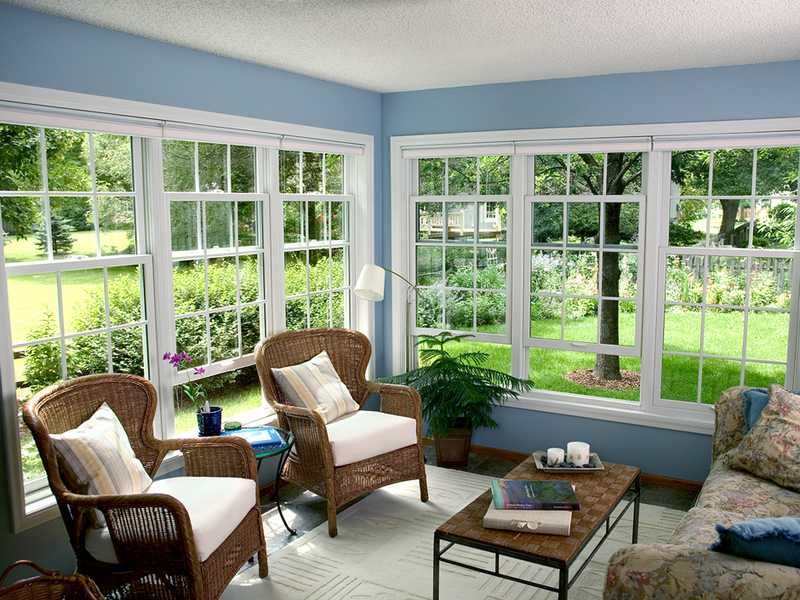 Being a very traditional window, it has a clean and traditional look. 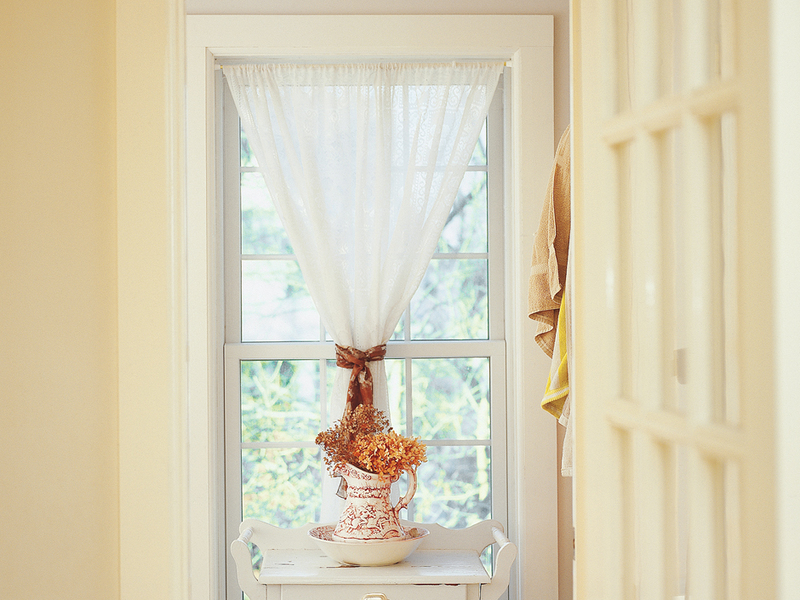 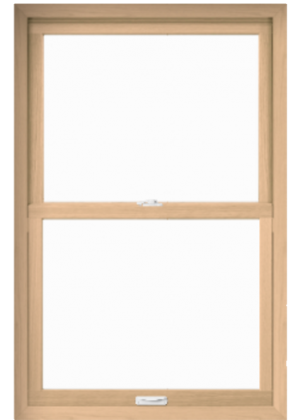 One of the greatest benefits of the double-hung window is that it’s a tilt wash window, so you can tilt the sash in to allow for easy maintenance and cleaning without the need for a ladder. 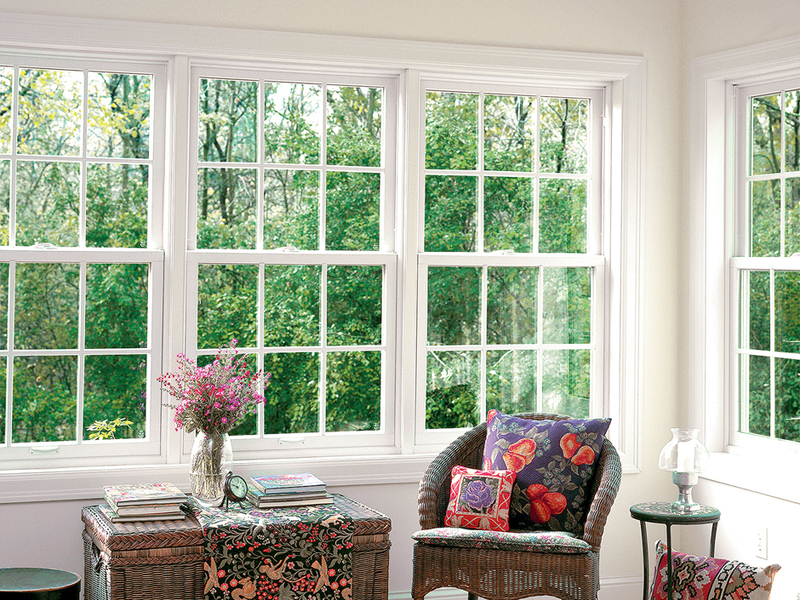 All of our double hung windows are built with Renewal by Andersen’s revolutionary Fibrex® composite material. 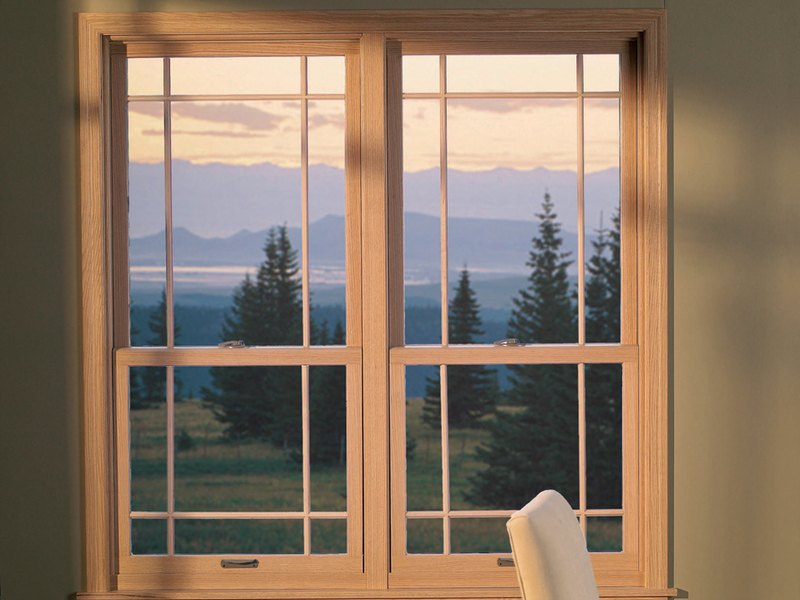 Fibrex® combines both the durability and strength of wood, with the low maintenance features of vinyl to create a truly superior window frame material. 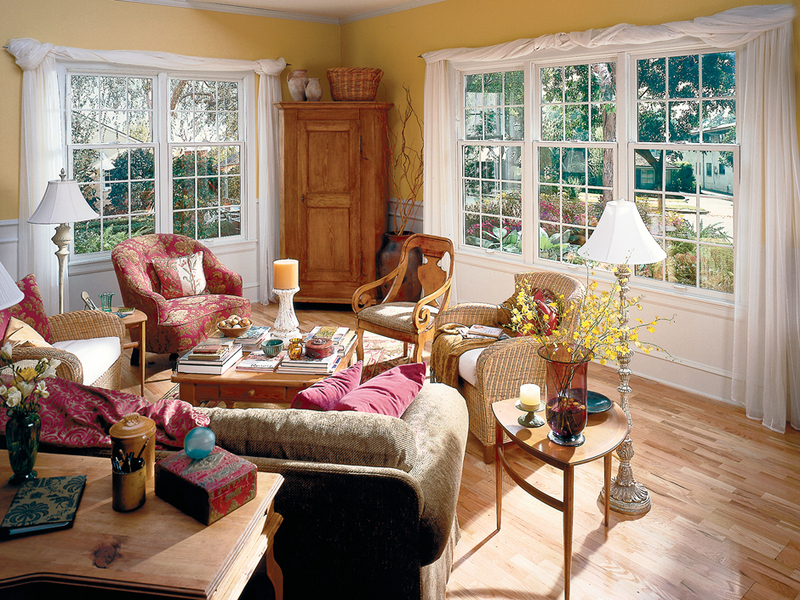 Renewal by Andersen’s double-hung windows are a beautiful choice for any home in the Seattle, WA area. 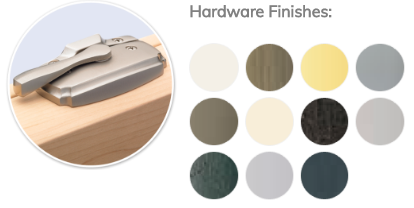 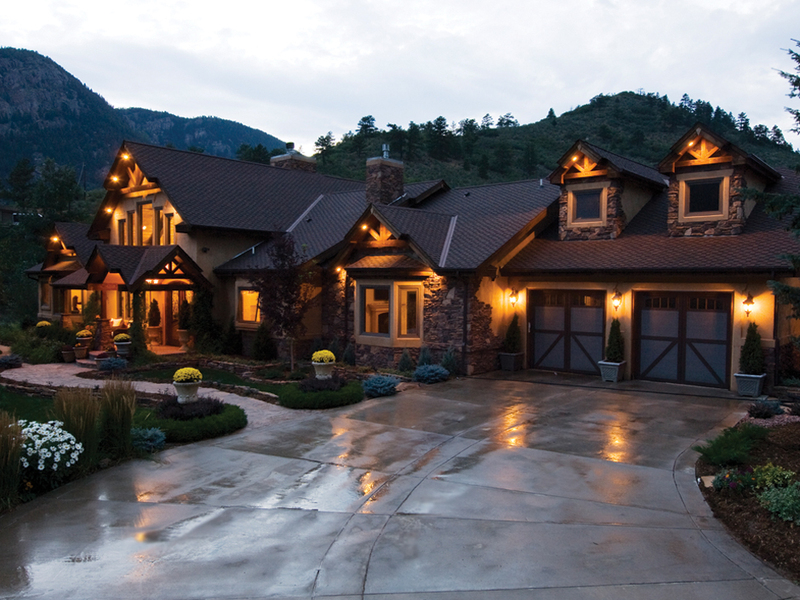 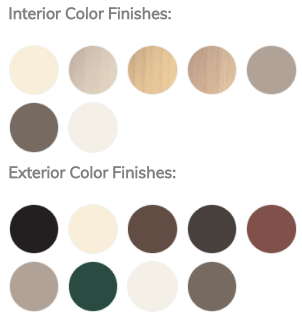 Call us today to learn about the different color options available.